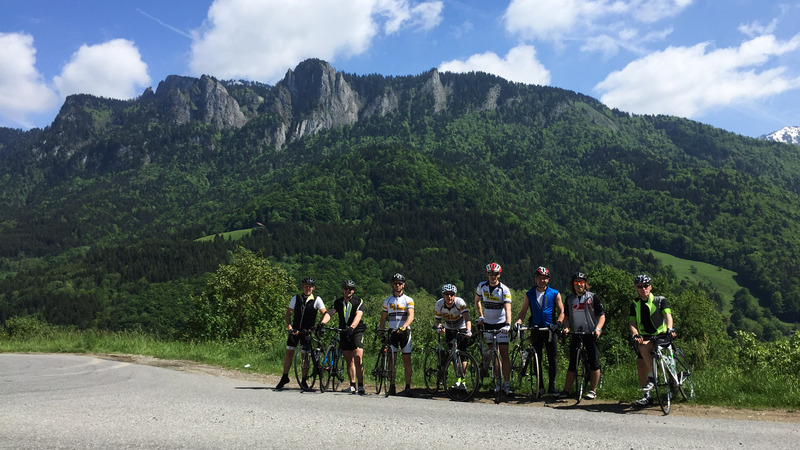 For road cyclists looking for a real challenge, Morzine is the perfect base from which to explore the fantastic climbs (and descents!) of the French Alps. With the Tour de France passing through many years, why not come and test your strength and stamina on the routes where the pro-cyclists make it look easy! Whether you are looking to train with the added benefits of high altitude cycling and technical routes, or simply looking for a great place from which to explore the stunning area, we are able to assist you to make sure you get the most from your holiday. Our comfortable and relaxing chalet in town (Chalet Alice), with flexible lengths of stay and safe storage for your bikes and equipment, combined with our local knowledge, are an ideal place to stay! Please contact us if you would like any more information. We are happy to help!